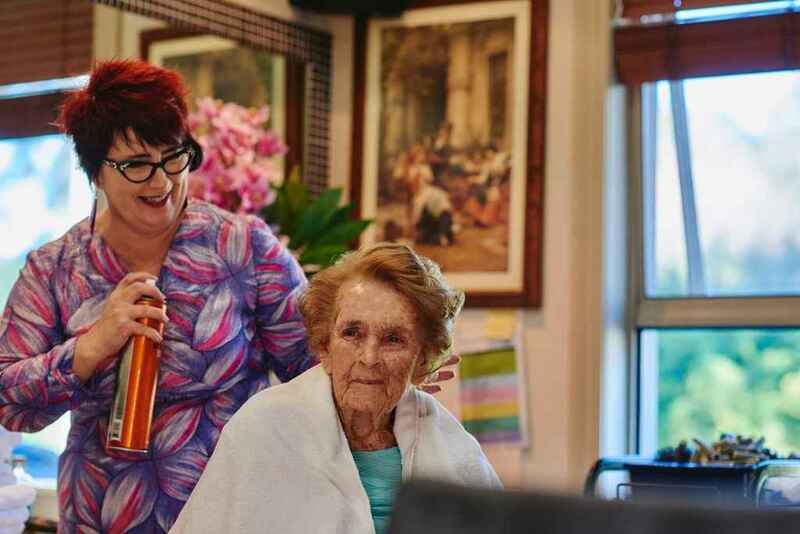 Ashburn House in Gladesville and Courtlands in North Parramatta offer Extra Service places for those who need high dependency care and are seeking a premium assisted living experience. Extra Service provides superior furnishings, increased entertainment activities, meal choices and supplementary personal services. To enquire about Extra Services please contact us for more information.